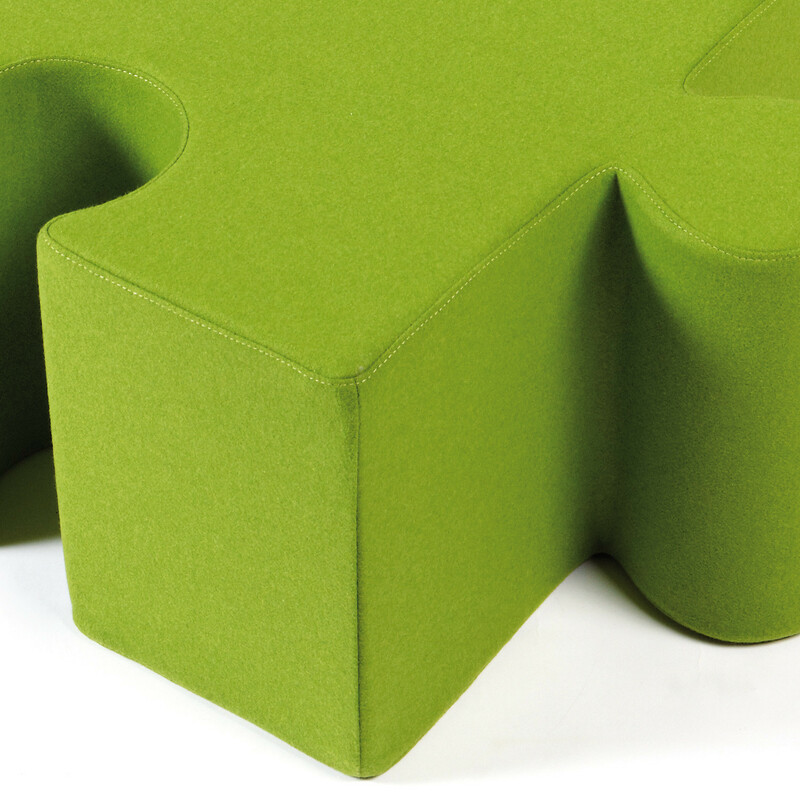 BuzziPuzzle Stools are fun seating in the shape of, yes... puzzle pieces. Jigsaw puzzle pieces to be precise. Combine as many as you like to create unique seating solutions. 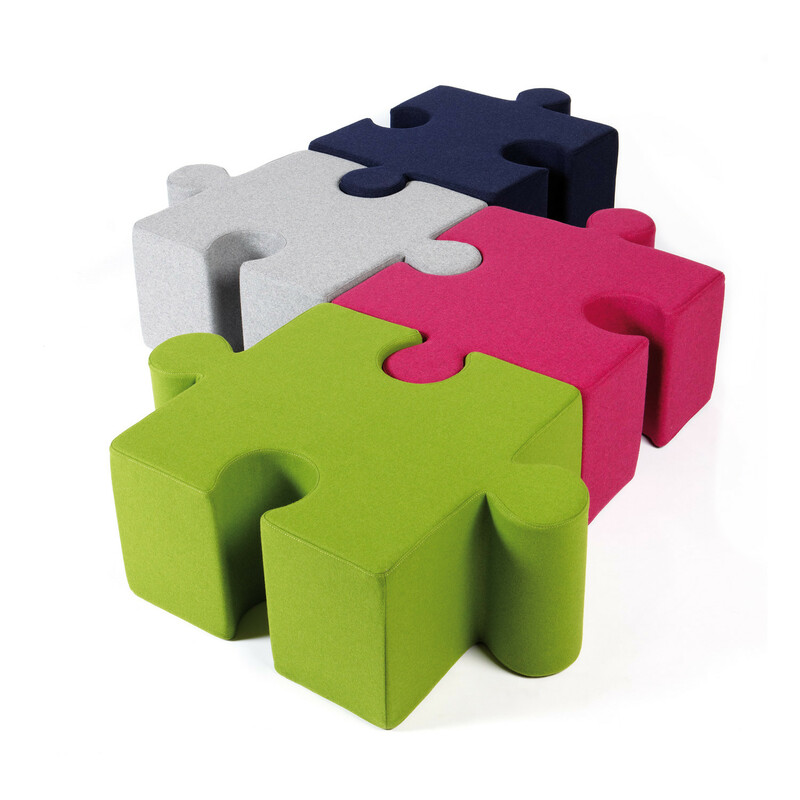 Fun and colourful, BuzziPuzzle Stools will add something different to your breakout areas or zones for relaxation. 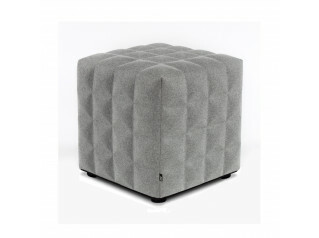 Thanks to its revolutionary form and high-tech production process, this designer pouf is unique in its class. 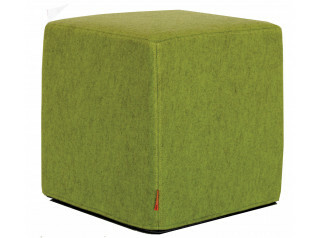 The BuzziPuzzle pouf is upholstered with soft BuzziFabric, which is recycled from plastic bottle waste. 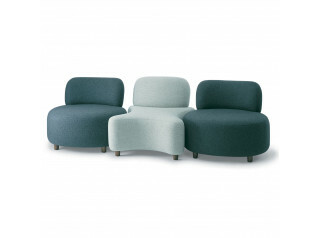 View more acoustic furniture from BuzziSpace. 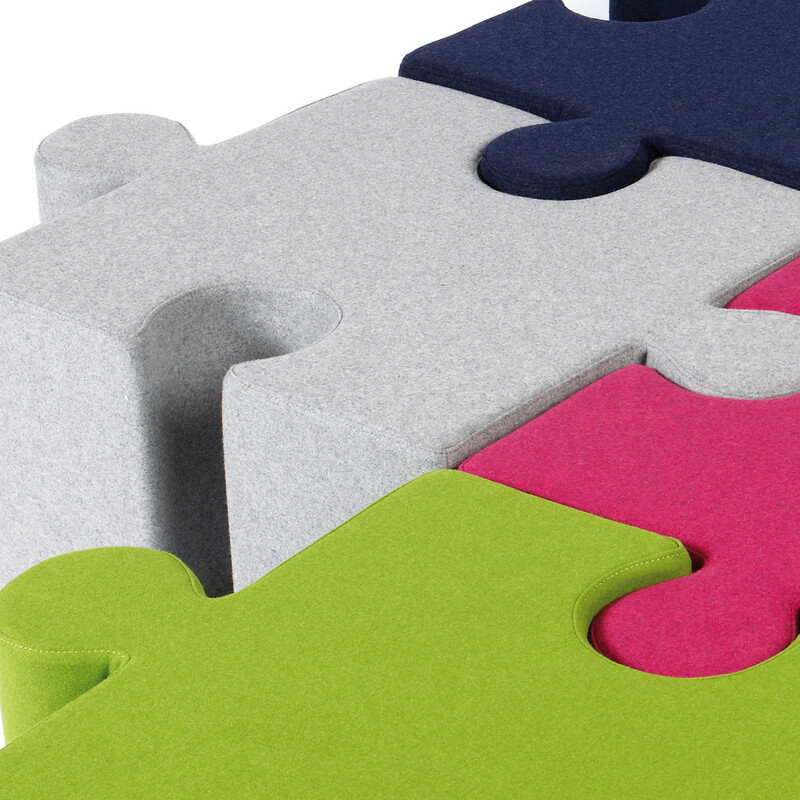 You are requesting a price for the "BuzziPuzzle Stools"
To create a new project and add "BuzziPuzzle Stools" to it please click the button below. 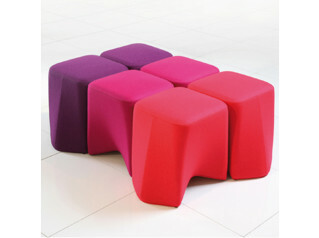 To add "BuzziPuzzle Stools" to an existing project please select below.